Voted Best Aromatherapy Facial Oil by a panel of beauty experts at the Instyle Magazine Beauty Awards for 3 consecutive years, this elixir of 100% pure and natural essential oils is formulated to treat and comfort skin that is exposed to daily stress. 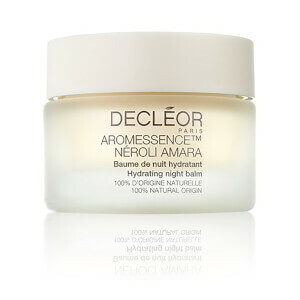 Aromessence™ Neroli Comforting Concentrate is the most direct beauty routine available that leaves skin visibly glowing with new radiance, smoother and softer. 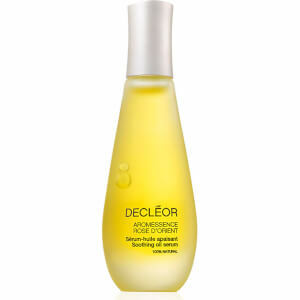 Penetrates skin upon application to soothe and relax the skin. 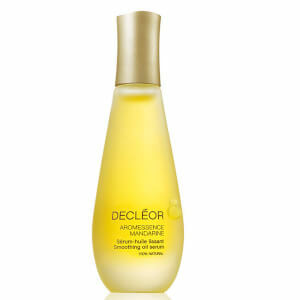 Morning and night, apply 2 drops of Aromessence using the Decleor acupressure method over the entire face, pressing in with fingertips and finishing with light sweeping strokes. Follow with the appropriate cream. Bought this for my daughter's Birthday. 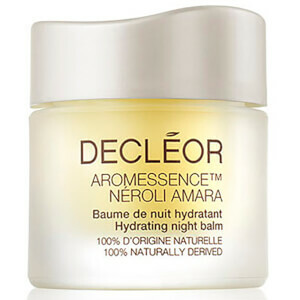 She is a Decleor fan and she uses Neroli night and morning to keep her skin moisturised and to help with the signs of ageing. She adores the smell, the all natural ingredients and the effect it has on her skin. 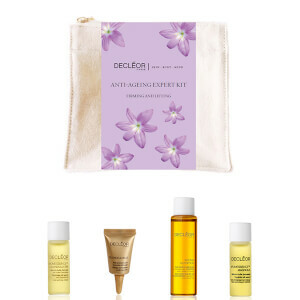 It keeps her skin supple and youthful. The price is great, i am very pleased with this purchase and the free gift that came with it, it has made a lovely Birthday gift.